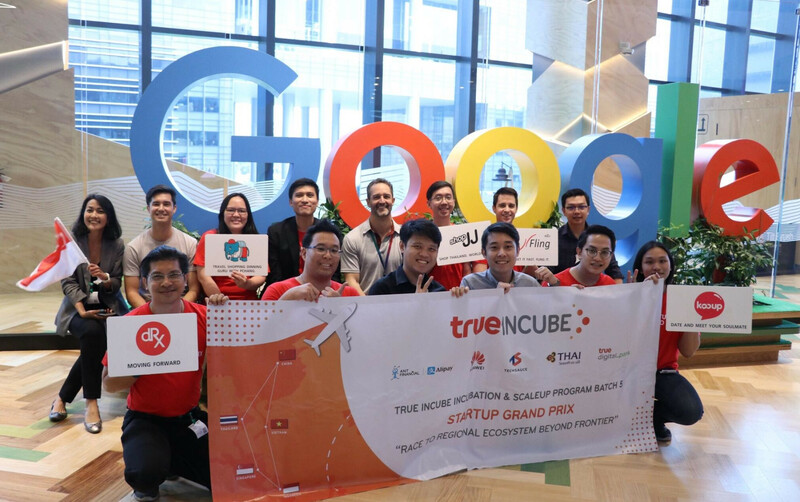 Leading in all tech and business news in Thailand and Southeast Asia, Techsauce is home to unique insights, analysis and data on one of the most digital ecosystems in Southeast Asia. We believe that anyone with a passion to learn and share can drive a positive force for the ecosystem. Hence, the Tech Saucier of The Year 2018 is here to push this inclusive knowledge sharing opportunity. 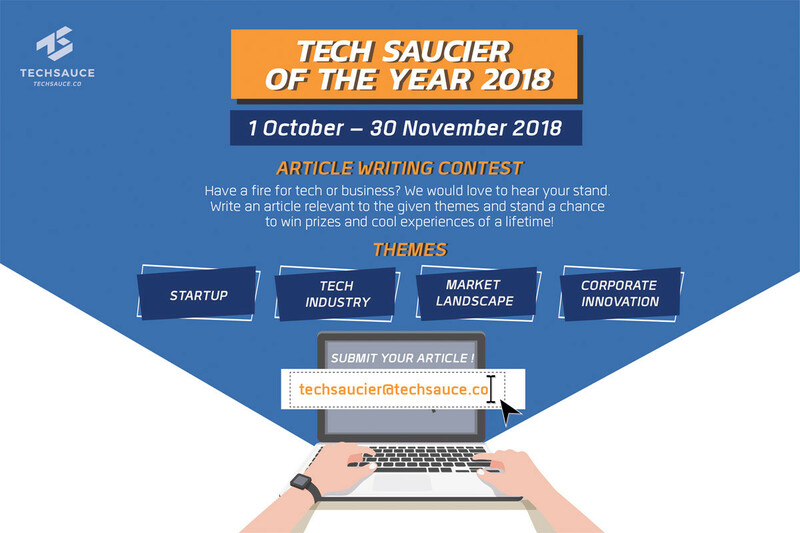 The Tech Saucier of the Year seeks to uncover a wider scope of perspectives from people from all walks of life, and allow them to share their thoughts on topics related to tech. 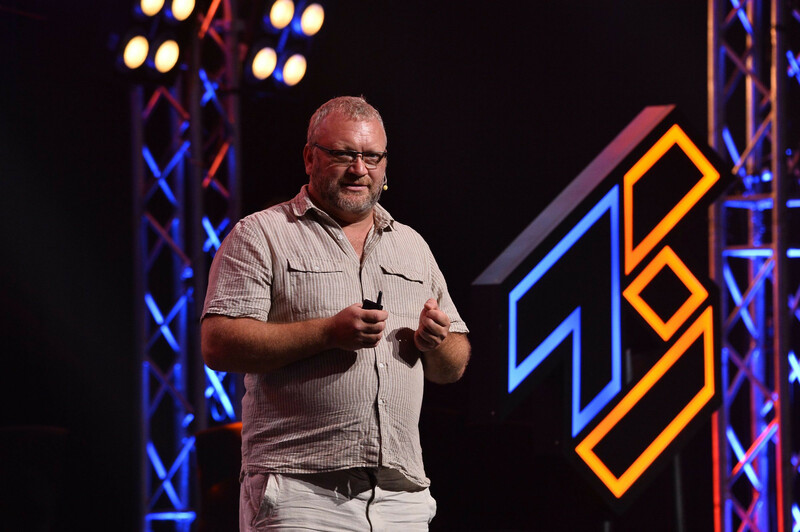 Techsauce treasures these shared content and has prizes awarded to the top writers. 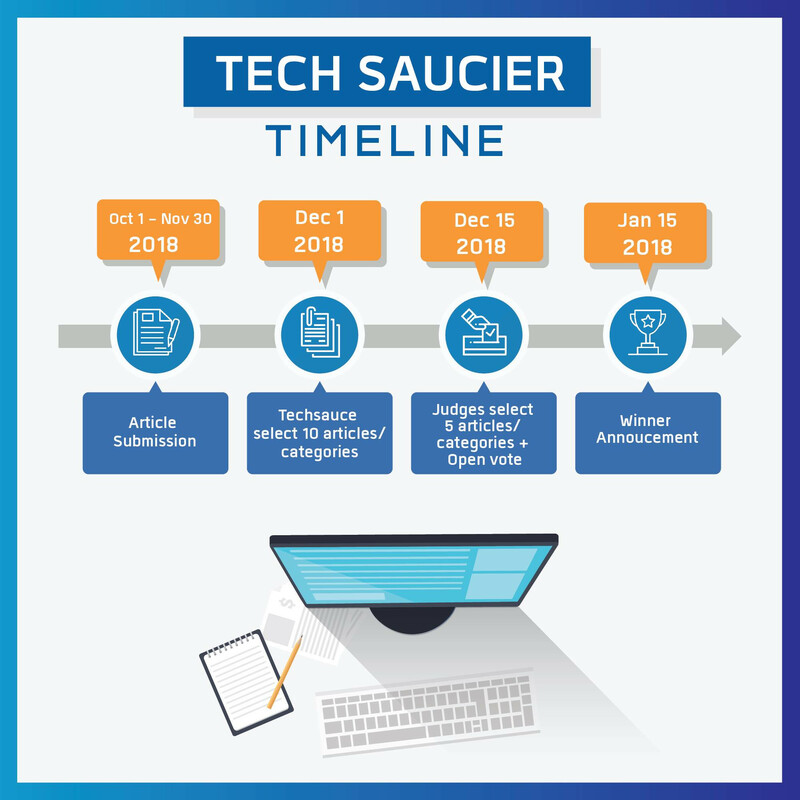 So what makes you a Tech Saucier? 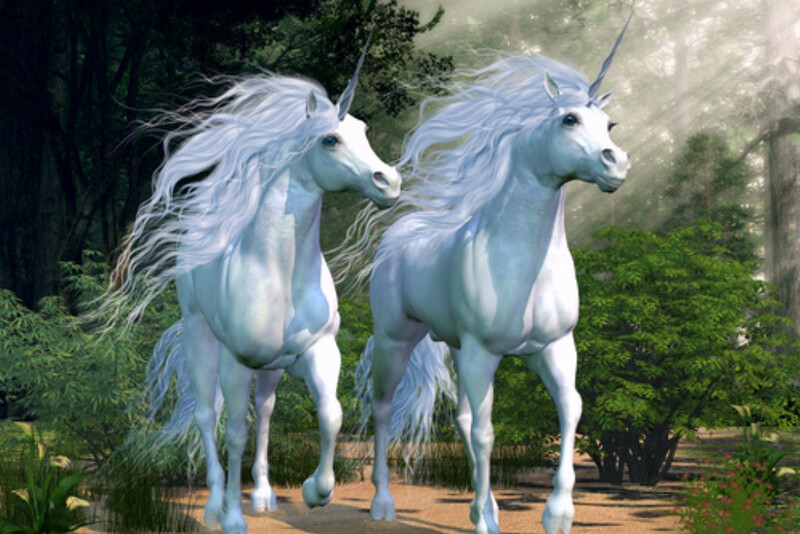 The desire to jump on the bandwagon in building a stronger tech and business ecosystem. 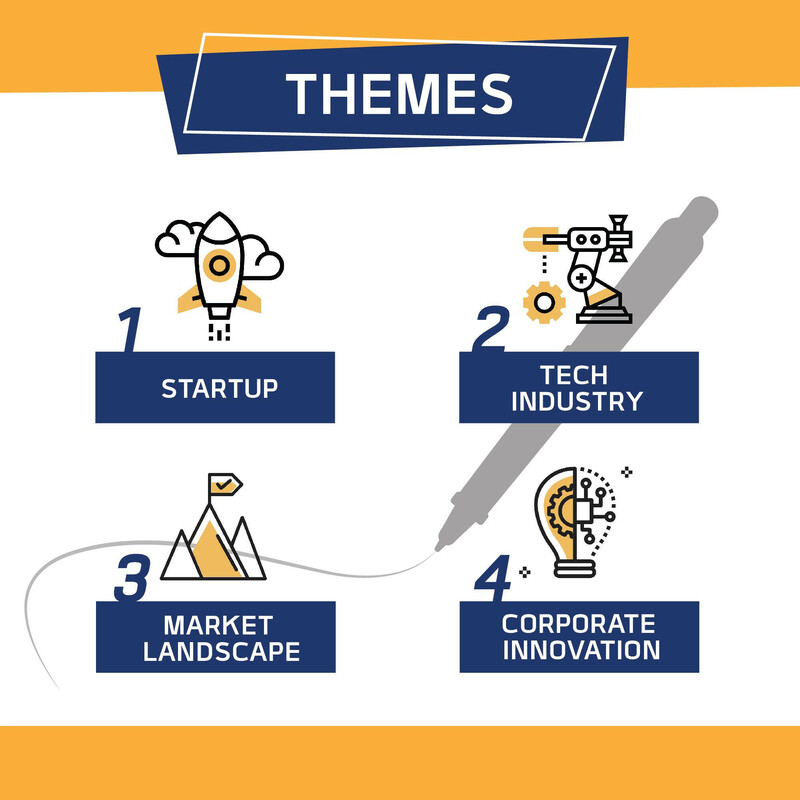 Be it the sharing of experiences, knowledge, and techniques, Tech Sauciers work to transform human resources, companies, and organisations in the digital era through writings and various forms of creative works. 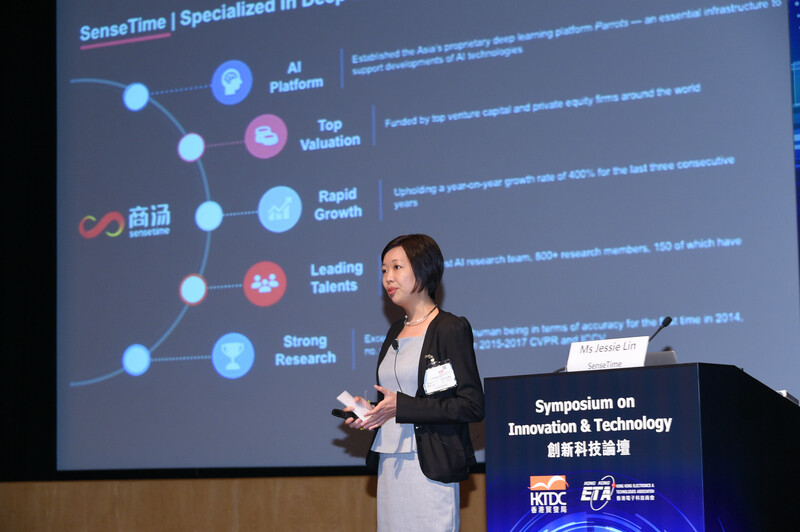 The key is to have an interest in technology and business to join us in sharing information to step up Thailand’s ecosystem. All undergrads, high schoolers and working professionals are welcomed to join this competition. The top articles will be decided based on 60% from judges and 40% from popular votes. 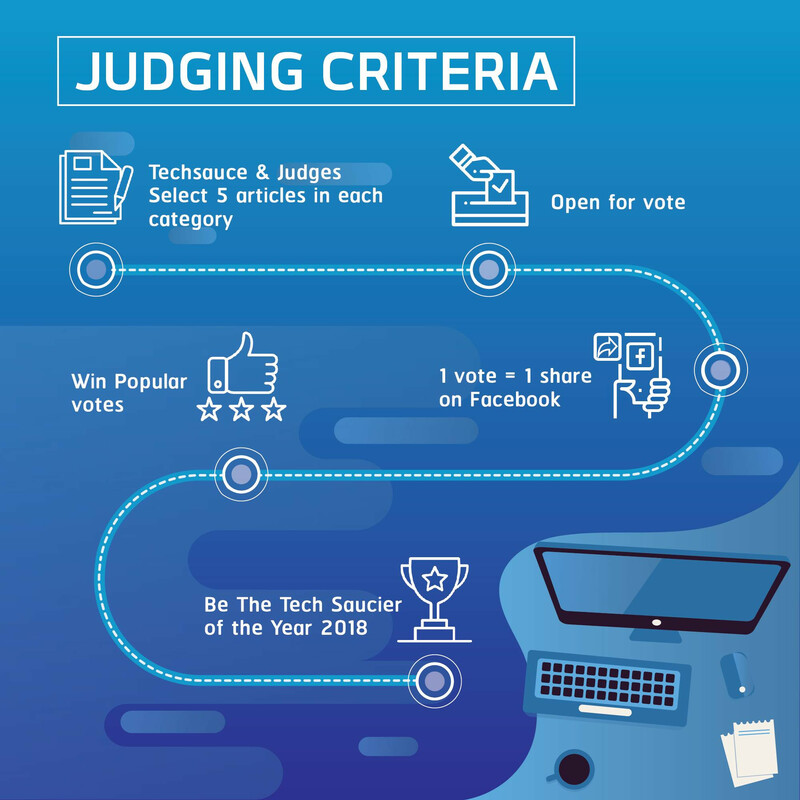 The judges include the Techsauce Team and people with diverse professions namely, Tech Ecosystem, Creative Writing, Entrepreneurship and Thinker Analysis. 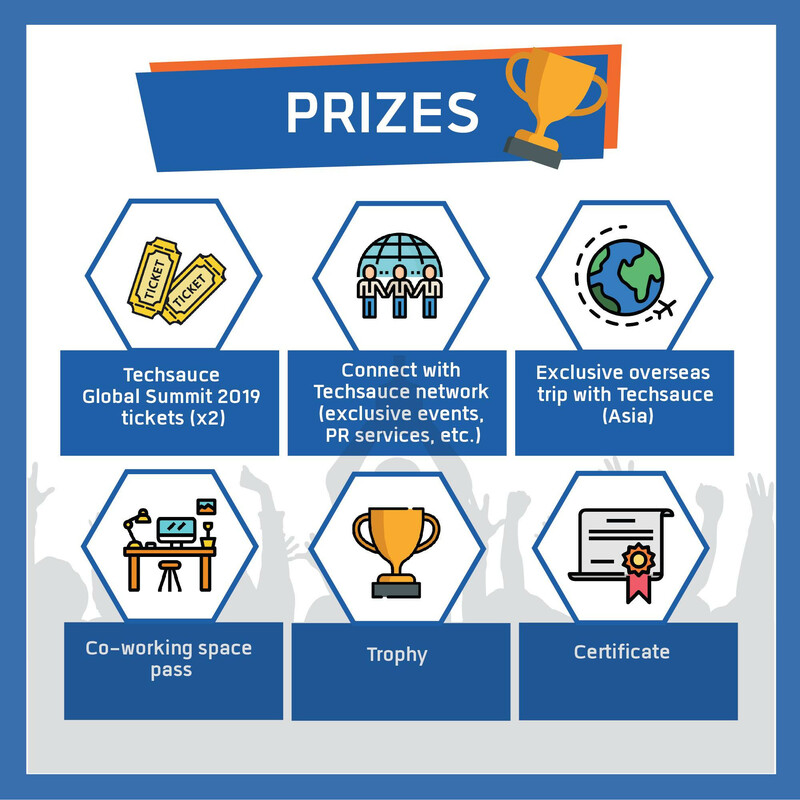 Simply apply for this competition by submitting your masterpiece and a picture of your Student ID (only for Junior category applicants) to techsaucier@techsauce.co by 30 November 2018. 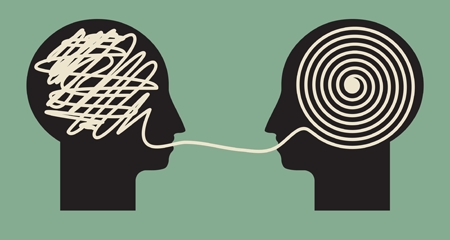 All submitted opinions that are published are credited and independent to the owner of the content. Techsauce is not liable for the opinion of the original content. Don’t forget to have fun writing, we look forward to see your masterpieces!